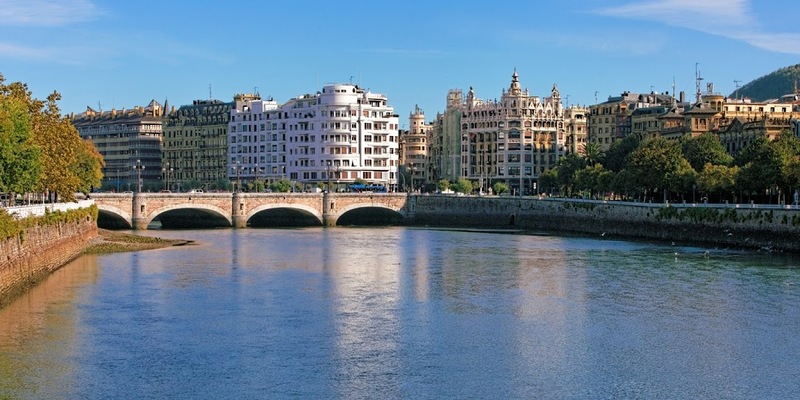 Foodie’s paradise and superb example of belle époque architecture, San Sebastian remains, at heart, a humble and welcoming city forged on its origins as a charming and quiet fishing village. 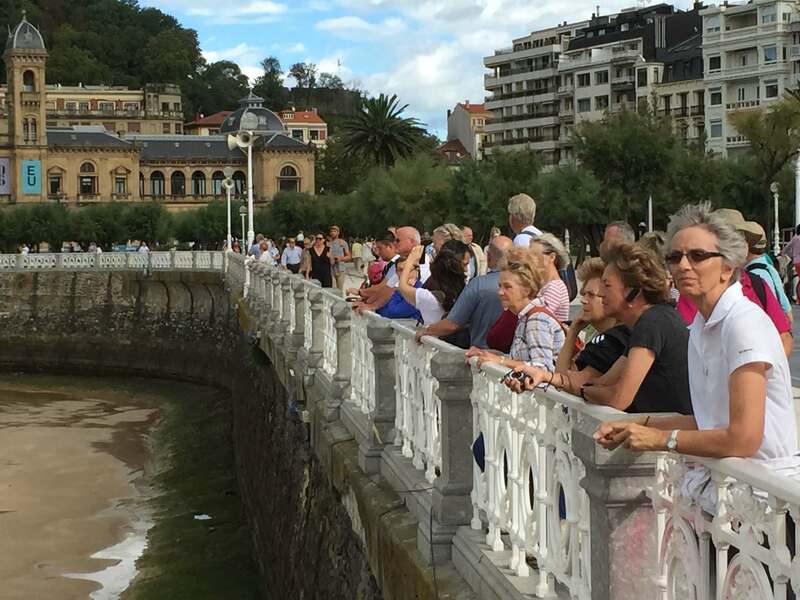 And that’s exactly the kind of San Sebastian we’d love to share with you when you join us for a San Sebastian City Tour. 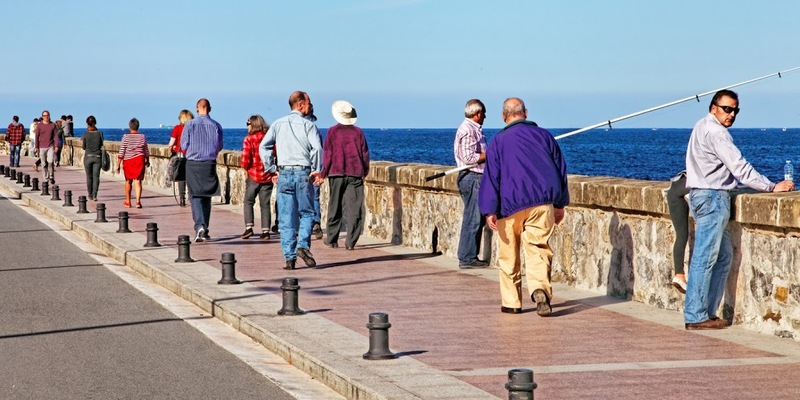 Besides San Sebastian’s elegant Art Nouveau legacy, the city is home to some of the most hospitable and friendly people in Europe. 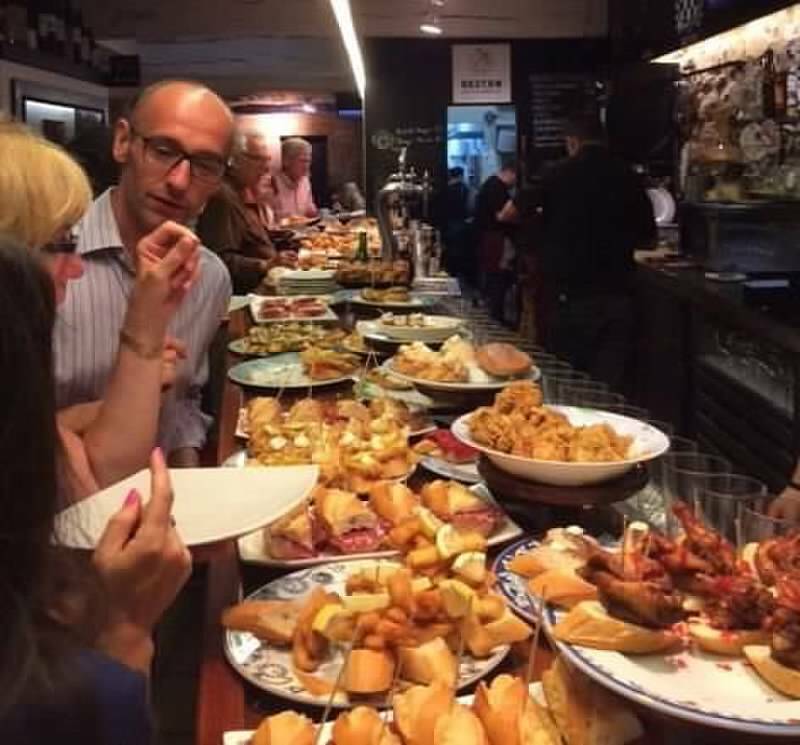 And you will get a share of it all – the beaches, the architecture, the gastronomic pleasures of the Pearl of the Cantabrian Sea and the charm of its people. 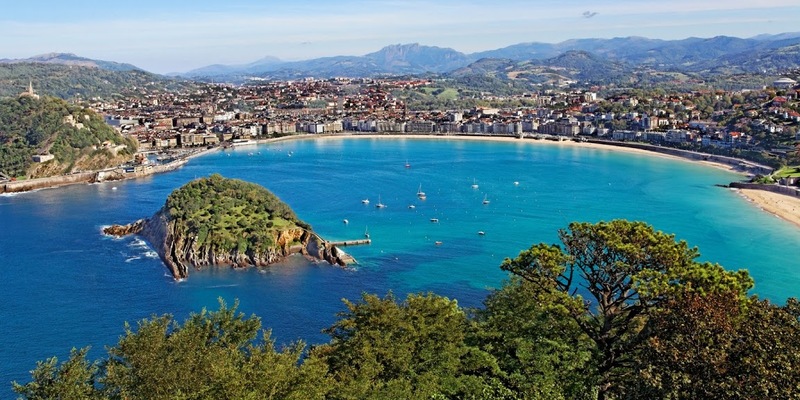 Don’t forget to pack your towels and swimming trunks, as there’s plenty of time for a quick deep in the stunning beaches of San Sebastian! If you run into any difficulties, you can reach us at the phone numbers that you will receive with your booking confirmations. It is required a minimum of 4 PAX to confirm departures. Reservations booked after June 1st will be on request.